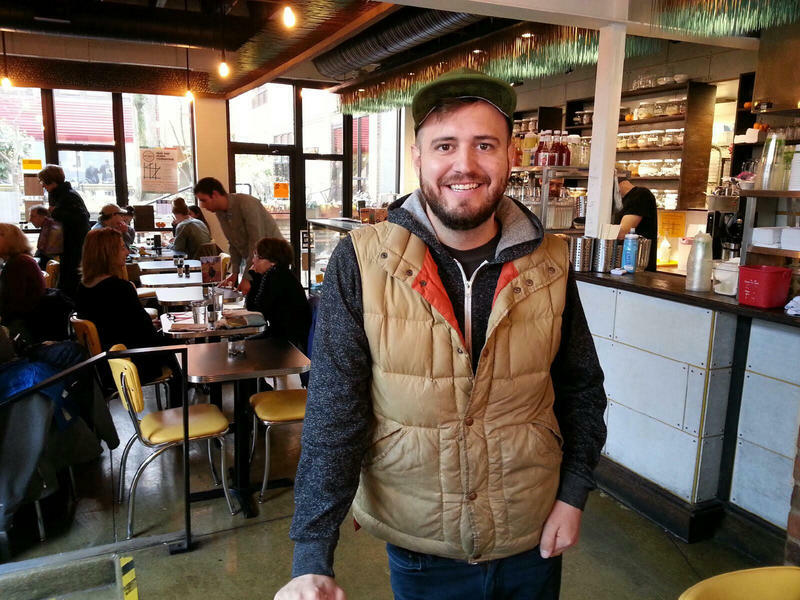 Joel Panozzo, co-owner of The Lunch Room in Ann Arbor. The Lunch Room in Ann Arbor. 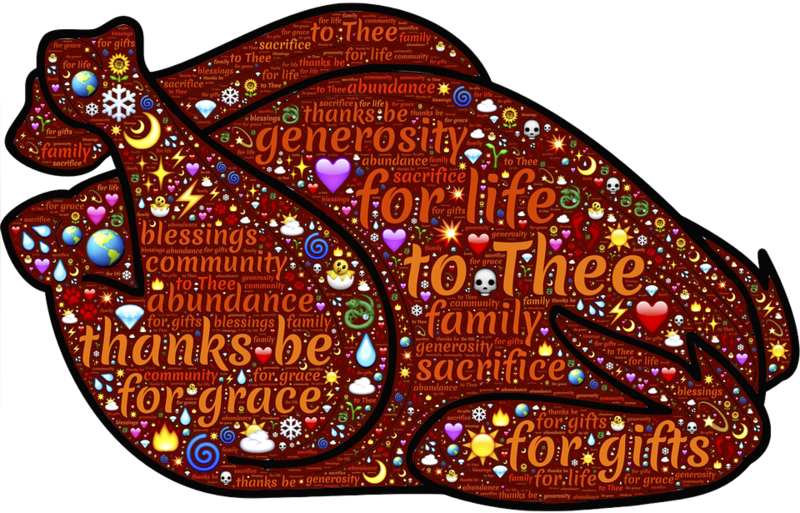 When people think about Thanksgiving, among the first words that comes to mind is: Turkey! Not everyone, however, partakes. All this week, 89.1 WEMU is exploring some of the different ways the holiday is being celebrated in Washtenaw County. Today, we look at a restaurant that is offering up an alternative feast. WEMU's Jorge Avellan reports on an Ann Arbor restaurant that's serving a vegan Thanksgiving. 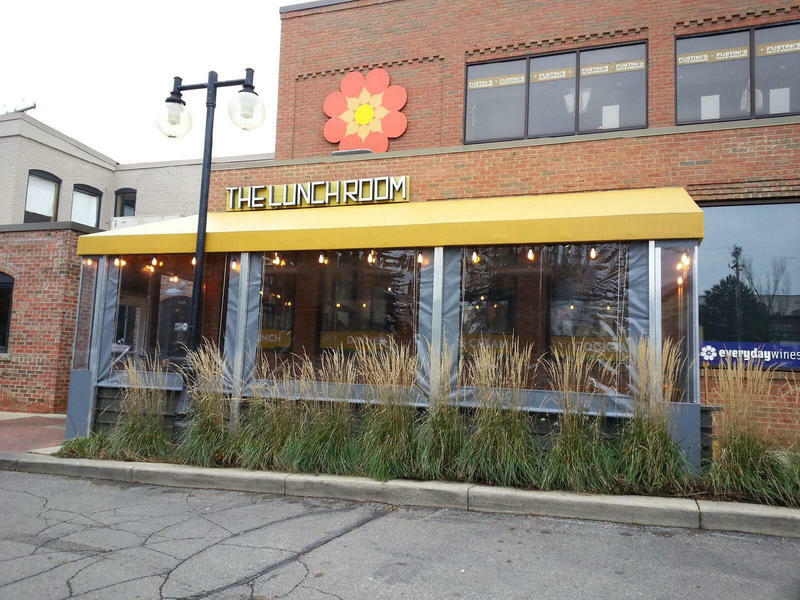 The Lunch Room in Ann Arbor will serve a vegan Thanksgiving feast this evening. Co-owner Joel Panozzo says not everyone is looking to eat turkey this Thanksgiving. "The first entrée course is a pumpkin gnocchi. And we are doing a cider glazed seitan. For folks that don’t know what seitan is, it’s something that we make in house. Basically, a spiced gluten bread dough that’s full of protein and kind of gives you that meaty texture that folks are looking for at Thanksgiving time." Panozzo says, now more than ever, the public wants options when it comes to celebrating holidays. "It's popular with folks who don't necessarily get a bunch of vegan or vegetarian options on Thanksgiving Day. So it's kind of their time around the Thanksgiving holiday were they can really splurge or pack it in." About 150 people will be served. During the next few days we'll bring you a series of short stories on the different ways people celebrate Thanksgiving in Washtenaw County. We start off by focusing on international students at Eastern Michigan University, who will not be going home for the holiday. WEMU's Jorge Avellan reports on how EMU's international students celebrate the Thanksgiving holiday. On this week’s "Art & Soul - The Art of Well Being," 89.1 WEMU's Lisa Barry speaks to Paulette Grotrian, local mindfulness teacher and one of the founders of the Ann Arbor Center for Mindfulness. Grotrian talks about the qualities and attitudes of mindfulness, including patience, letting go, acceptance, non-striving, non-judgment, trust, beginner’s mind, compassion, generosity, and gratitude. Listen to the full interview. While many families will be feasting on Thanksgiving Day, there are hungry people going without. 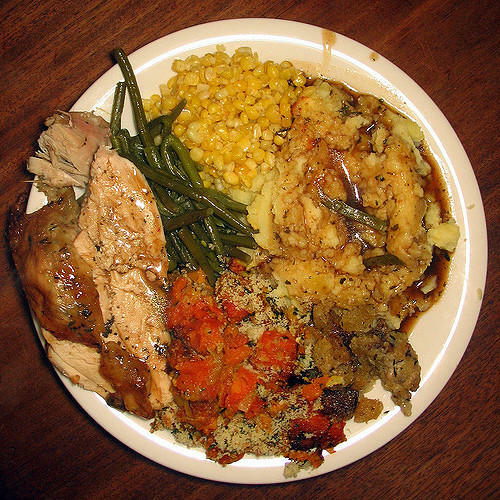 It is also a holiday in which a lot of food waste is generated. In this week's "Issues of the Environment," WEMU's David Fair talks to Noelle Bowman, solid waste specialist for Washtenaw County, about the best ways to help others and responsibly deal with those Thanksgiving leftovers.